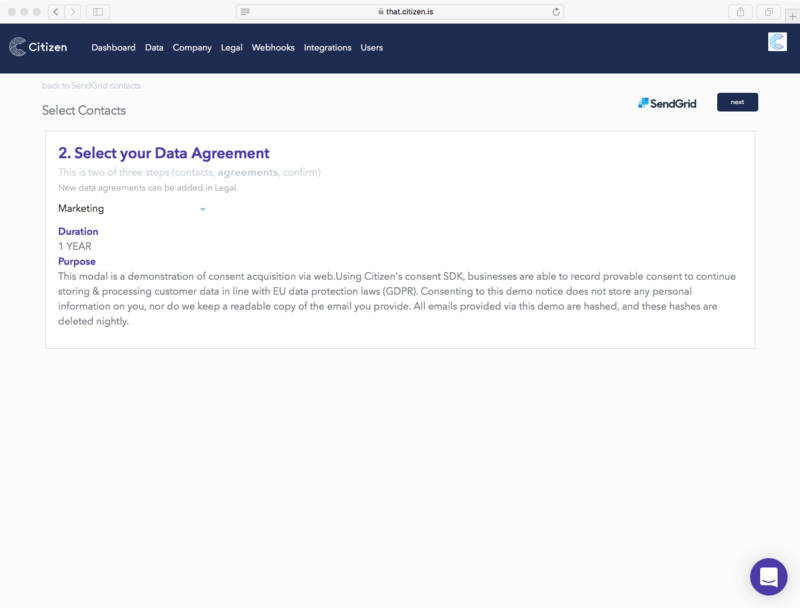 Citizen simplifies customer consent, protecting your marketing lists under the GDPR. 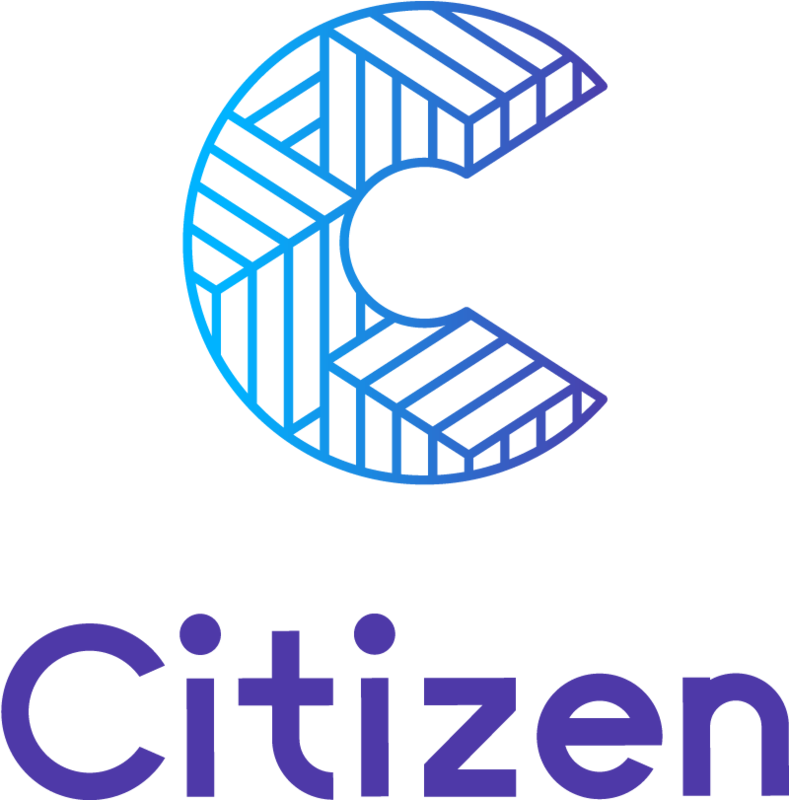 Citizen is the easiest way for businesses to gain deep customer data and enable intent marketing. 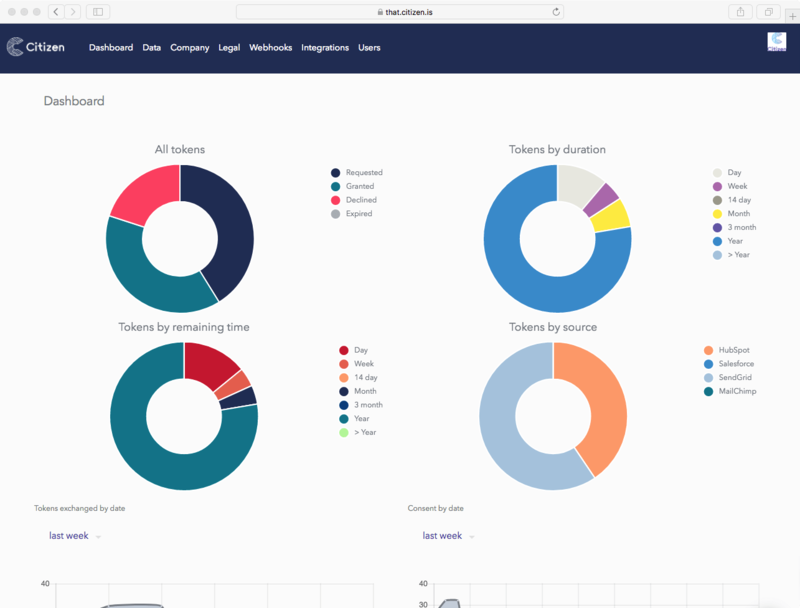 Using Citizen you can accelerate your GDPR programme and gain better customer data. 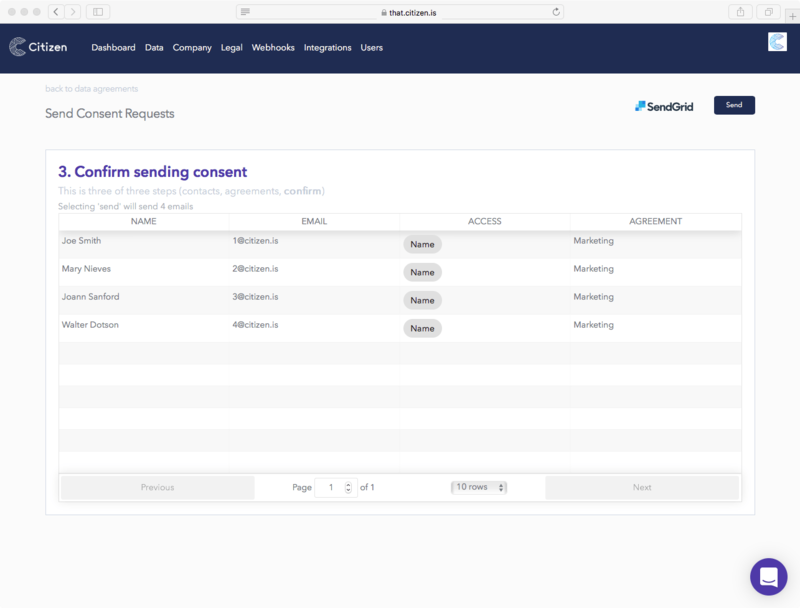 Citizen simplifies the acquisition of customer consent, ensuring that your prospecting and customer conversion activities continue legitimately. 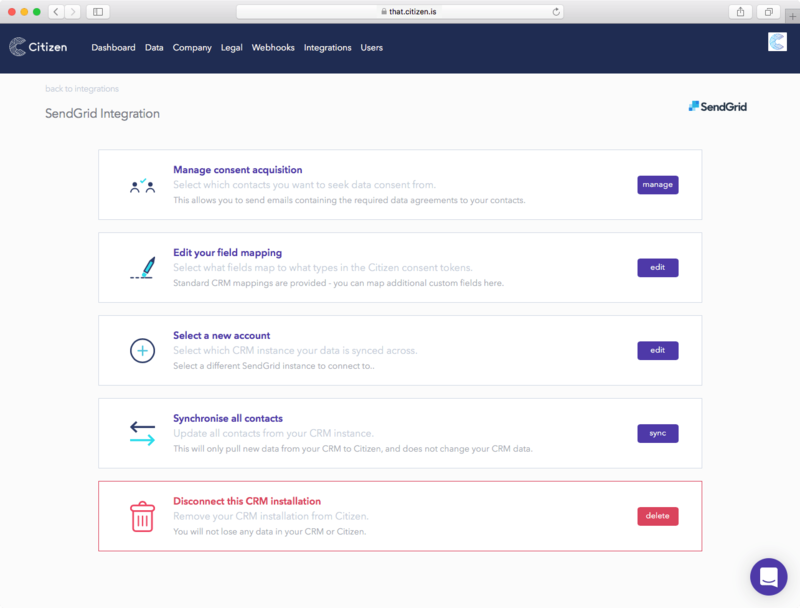 Unify your CRM and marketing communication platforms with one click, helping your business provide an intent-based customer view. Our platform integrates with the world's leading marketing communication tools. Citizen's network provides direct access to your customers' preferences and personal data. Increase the depth of data that can be used in data driven campaigns and reduce the level of risk from fraud. Knowing what customers are looking for and where they are looking for it at any specific moment is key to customer acquisition. Accurate and timely customer data paves the way for true intent marketing. Present highly relevant offers, boost conversions, reduce wasted ad spend, and decrease your customer acquisition costs. Protect your valuable marketing lists and simultaneously increase engagement.